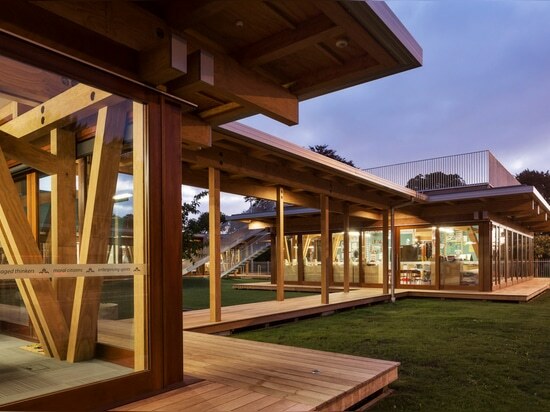 The New Zealand Institute of Architects Incorporated (NZIA) has announced 17 winners of its annual awards, four of which have been awarded special prizes. 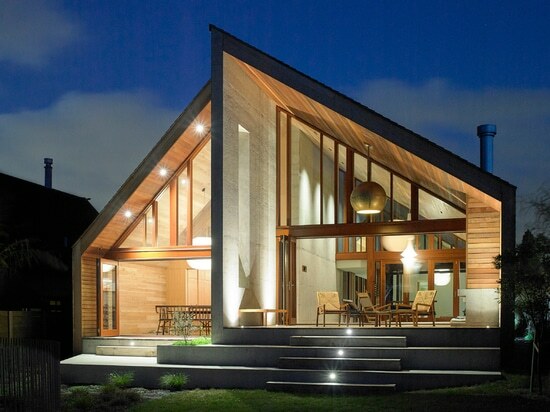 It has also revealed this year's recipient of its highest honour, the NZIA Gold Medal. 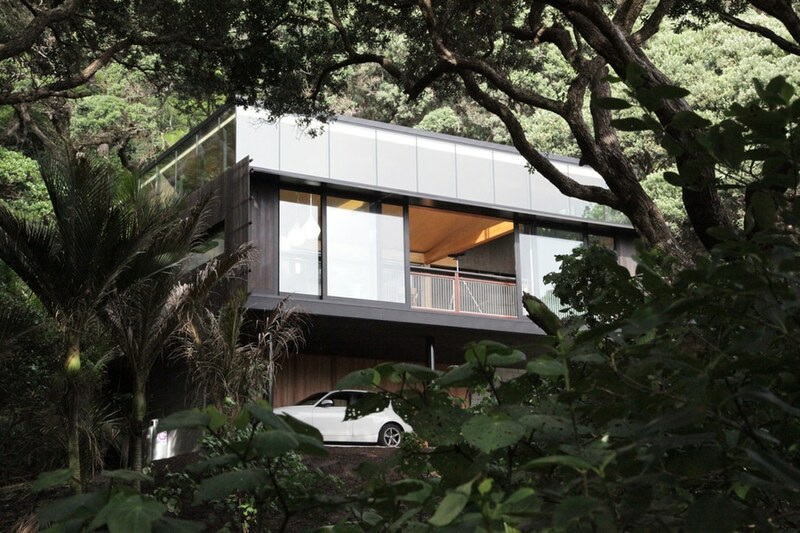 Jeremy Salmond, co-founder of Auckland-based Salmond Reed Architects, received the accolade in recognition of his work in conservation architecture over the last 30 years. 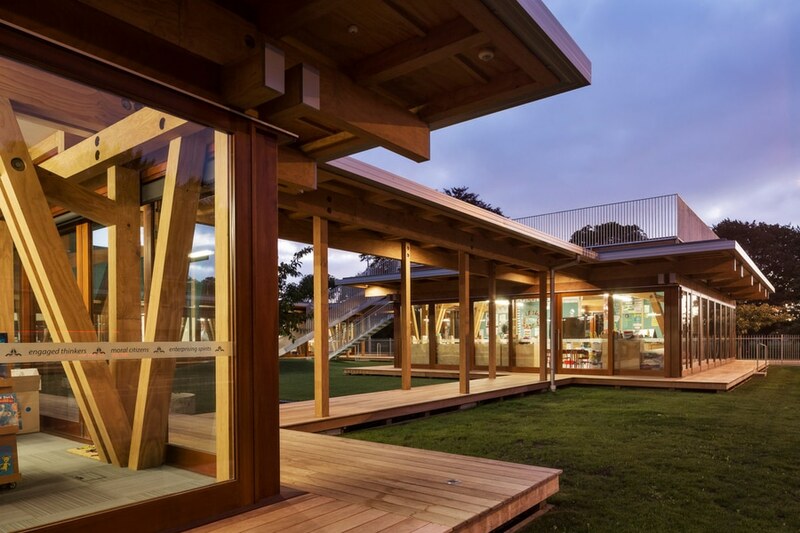 Whittled down from a shortlist of 48, the 17 winning projects span 12 categories, ranging from Housing and Small Project Architecture, through to Public Architecture, and Planning and Urban Design. 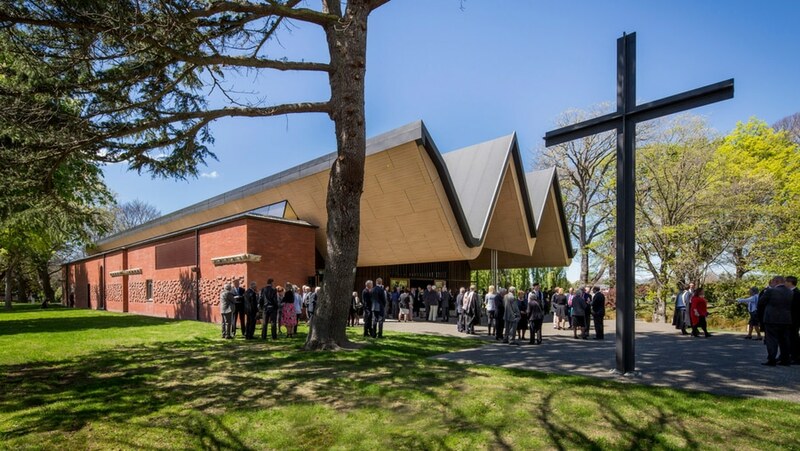 Two of the projects that won special prizes were buildings constructed in the rehabilitation of Christchurch, following the major earthquake in 2011. 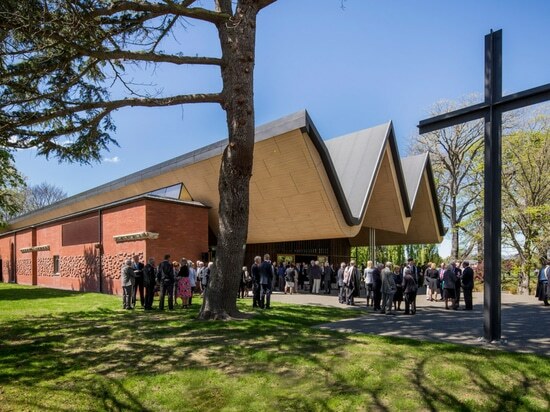 The John Scott Award for Public Architecture was awarded to Architectus for its design of St Andrew's College Centennial Chapel, while Andrew Barrie Lab and Tezuka Architects took away the Ted McCoy Award for Education with the Cathedral Grammar Junior School.Another of the two special prizes was awarded to Housing for Kawakawa by Herbst Architects. 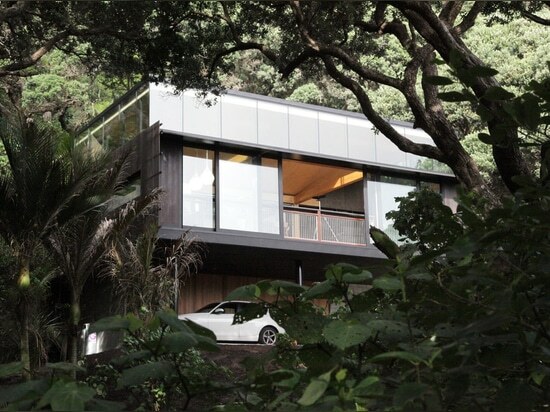 Praised as "a sensitively designed retreat that pays due respect to the wild beauty of Auckland’s west coast", it received The Sir Ian Athfield Award. 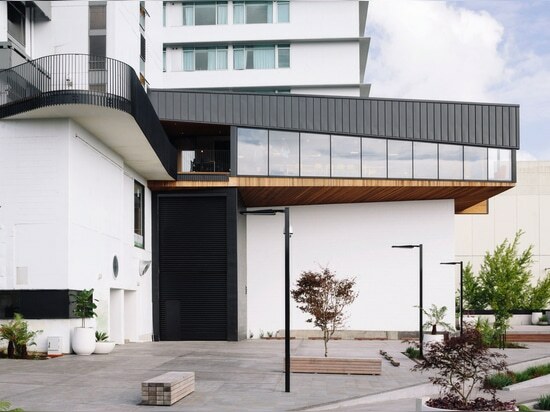 Meanwhile the Sir Miles Warren Award for Commercial Architecture, was given to Edwards White Architects for Mezz Box – an extension to a riverside heritage building in Hamilton. 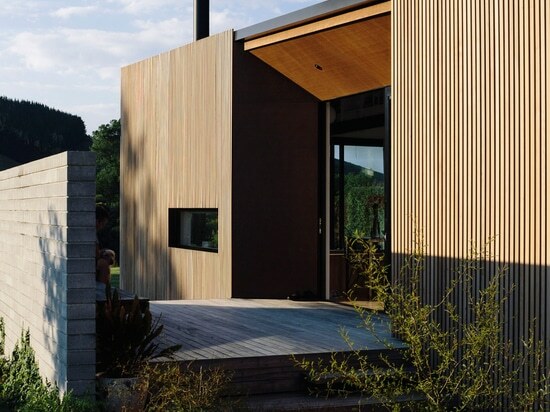 Edwards White Architects also picked up an award for its River Retreat, which was described by judges as "small but sufficient" with a "romantic response to site conditions". Other residential projects awarded prizes included Rawene House by Stevens Lawson Architects, Tūrama by RTA Studio and Bach with Two Roofs by Irving Smith Architects.In the hospitality category, McKinney + Windeatt Architects won an award for Amano, a restaurant inserted within two heritage buildings in Auckland, which was praised by the jury for delivering "a delightful and engaging guest experience". 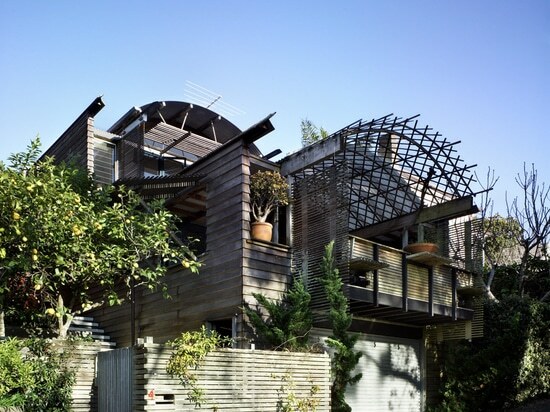 Another award was given for enduring architecture – a category that recognises buildings of at least 25 years of age. 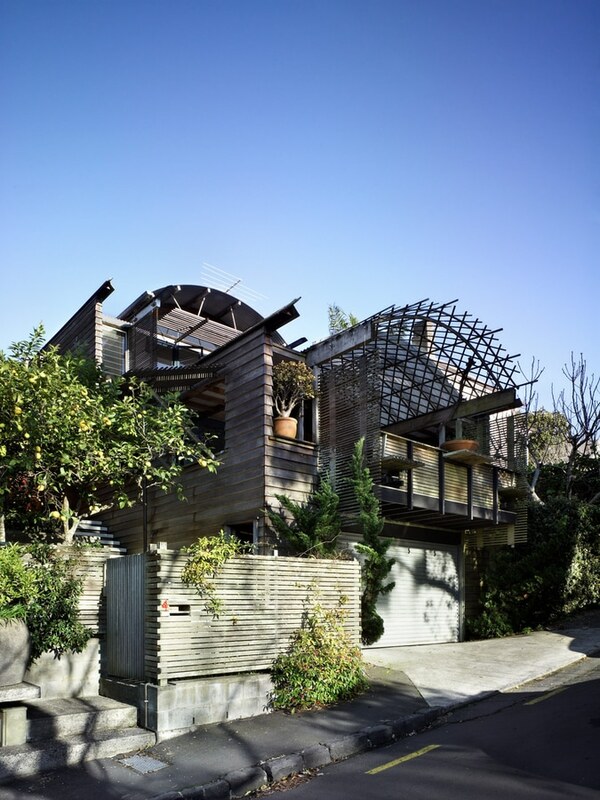 This went to Mitchell & Stout Architects for its Heke Street House built in 1988. 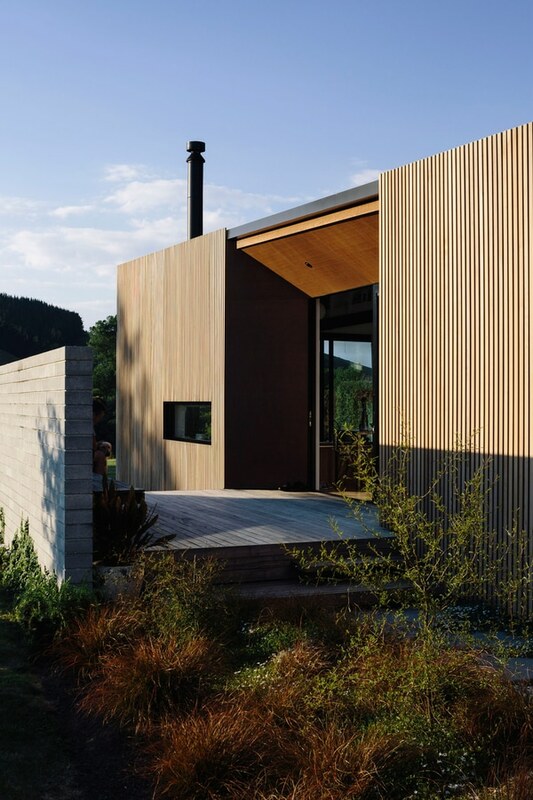 The jury called it "one of the best New Zealand urban houses of its generation".Founded in 1997, the New Zealand Architecture Awards exist "to encourage architects to produce excellent work that benefits their clients and communities". This year's winners were all selected by a jury led by Peddle Thorp director Richard Goldie, including architects John Melhuish, Amy Muir and Andrea Bell. 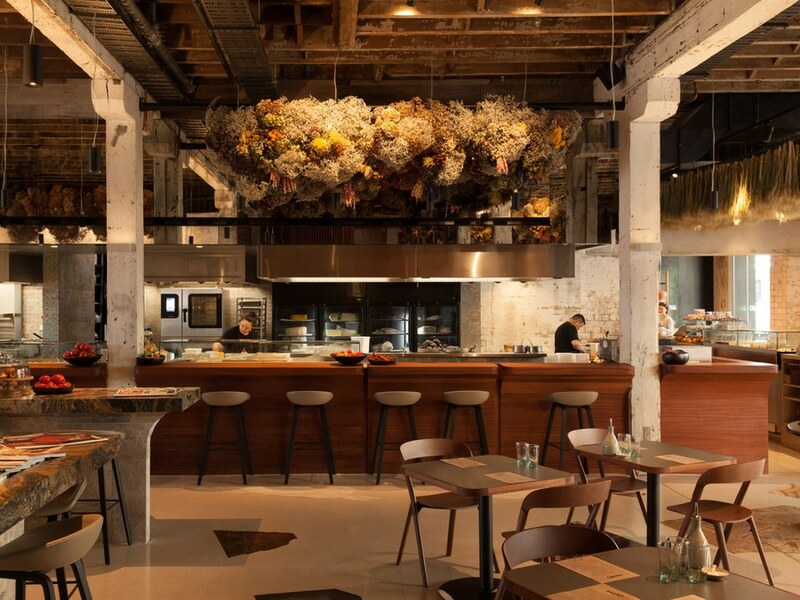 The jury travelled across the country to visit all the shortlisted schemes. 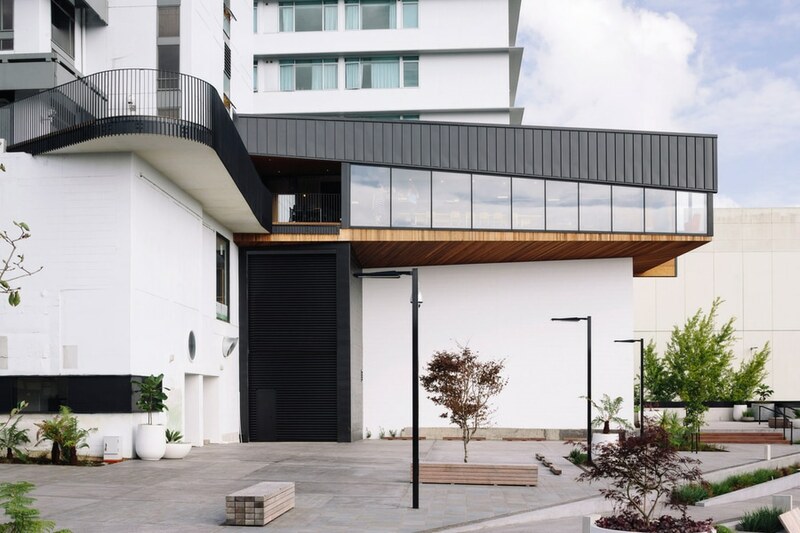 "The good news is that New Zealanders across the country are expecting more of the buildings in their towns and cities," Richard Goldie said when reflecting on the awards. "Every community should have buildings that set a benchmark for quality and usability."